Wienerwald is the beautiful, hilly forest located southwest from Vienna. 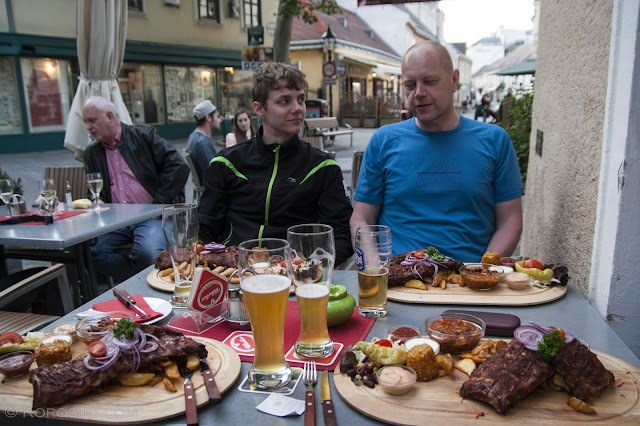 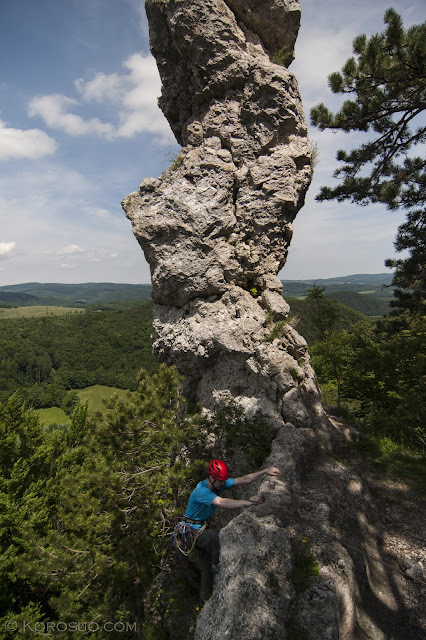 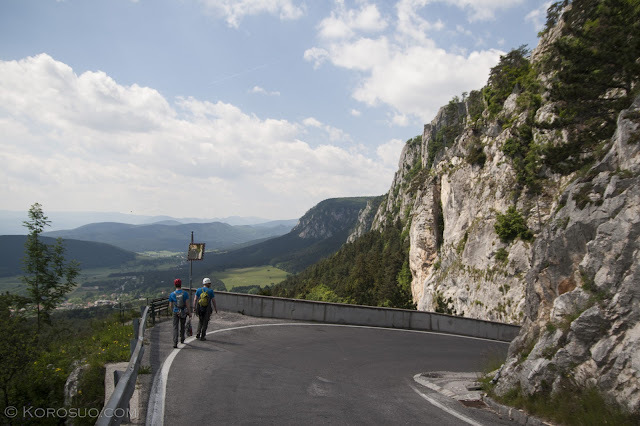 Peilstein, Thalhofergrat and Hohe Wand are some of the most known climbing areas in the forest, and well within an hour's drive from the city. 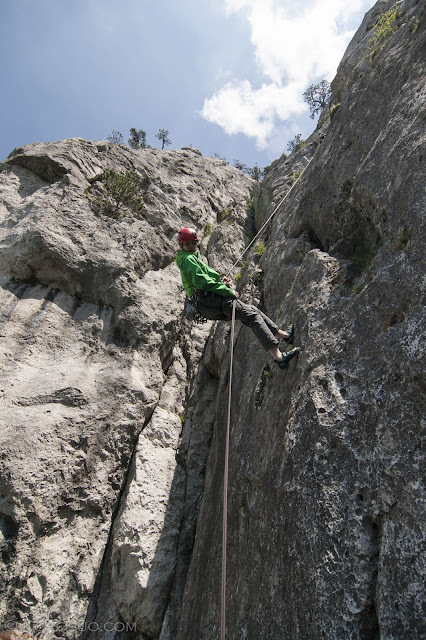 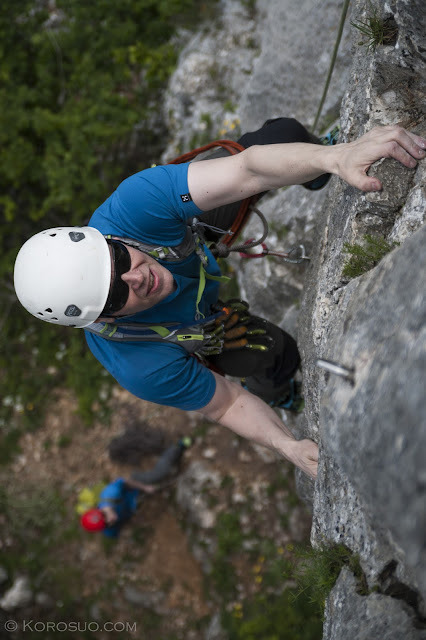 While Hohe Wand is probably the biggest rock face in the forest, there are shorter multipitch routes on almost every crag. 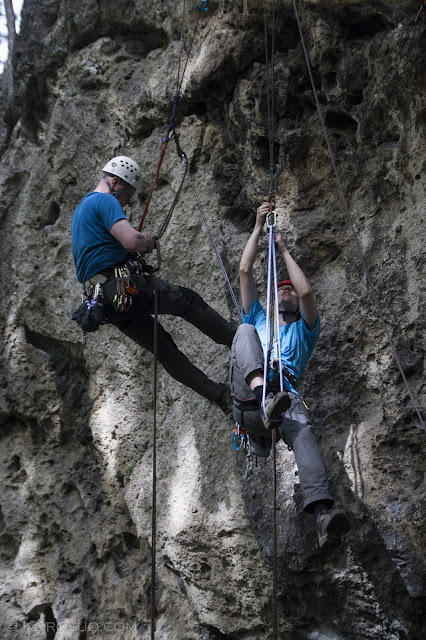 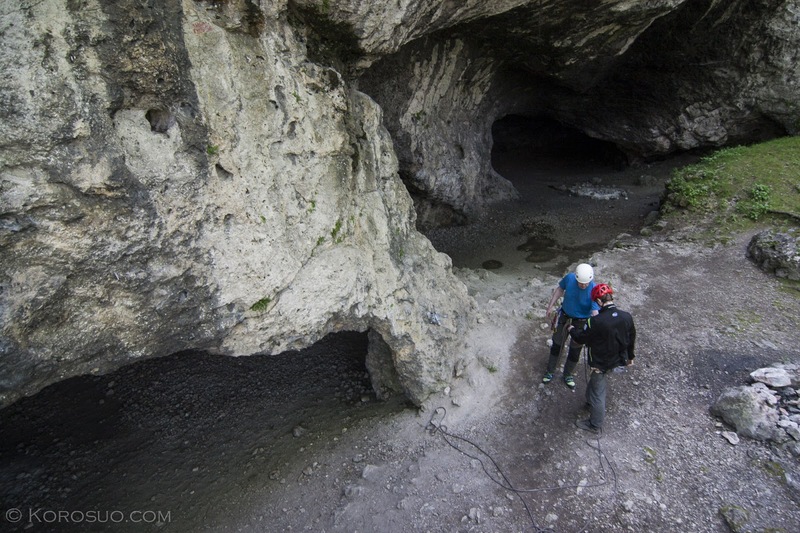 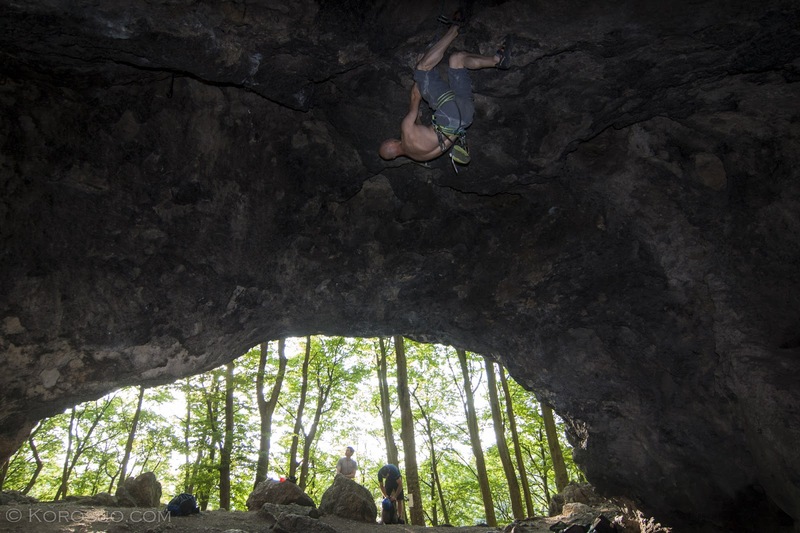 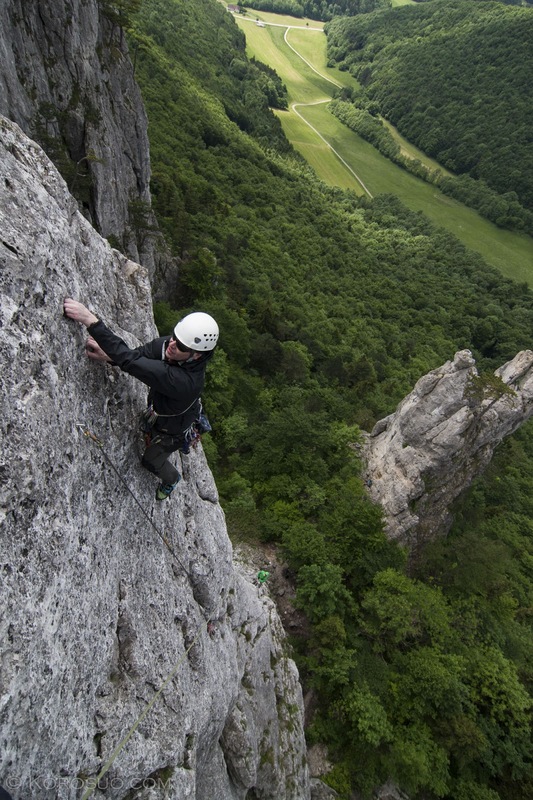 Peilstein is one of the best places to train multipitch climbing. 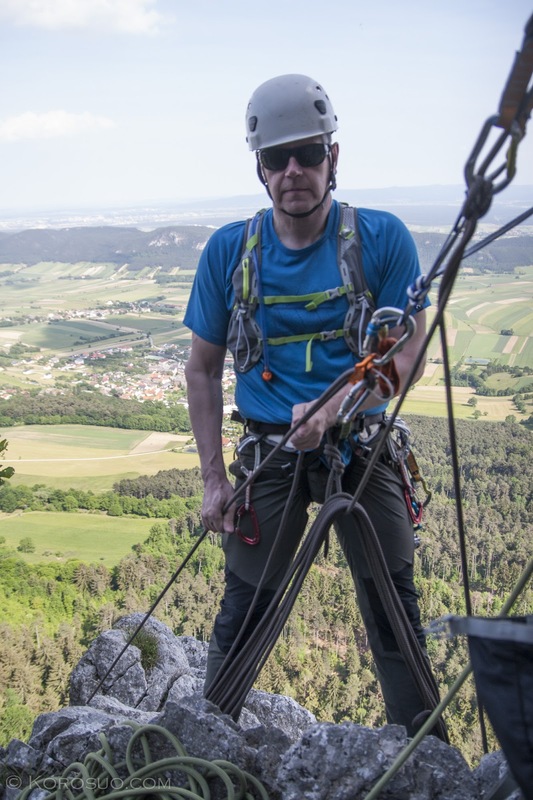 Rock is solid, most of the bolts are glue-in bolts and anchors are usually equipped with a chain and a “pigtail” or ring for rappelling. 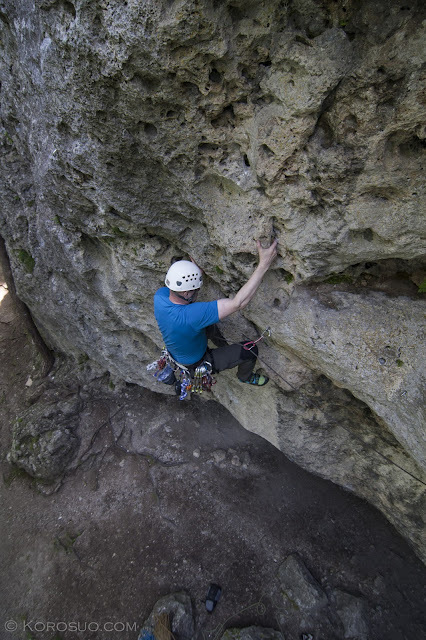 The easiest bolted multipitch route is Alpenklubsteig (2+, 2, 2), and you can find some seriously good climbing around grade 3. 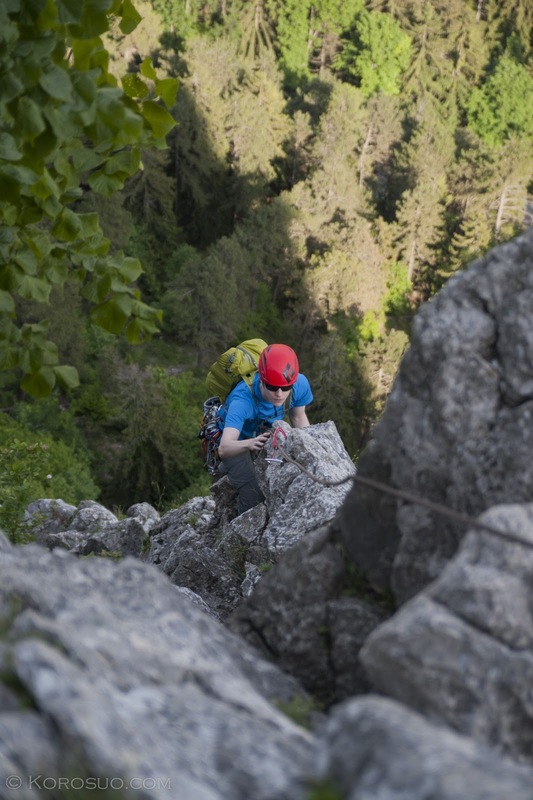 Altogether, there are about 1000 routes, and the hardest route is 8c+. I think it is fair to say: there are routes for everyone. Those who are interested in about grade 3 multipitch climbing might also appreciate the fact that you can get beer not only from the parking lot, but also from the top of Peilstein. 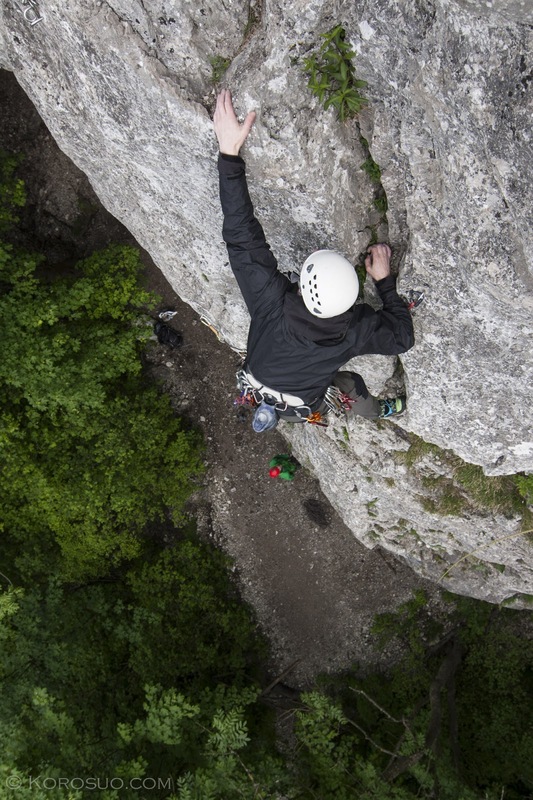 Vegetarierkante 4 is a bit sparsely bolted, but you can put some gear between the bolts, as the route follows a crack system. 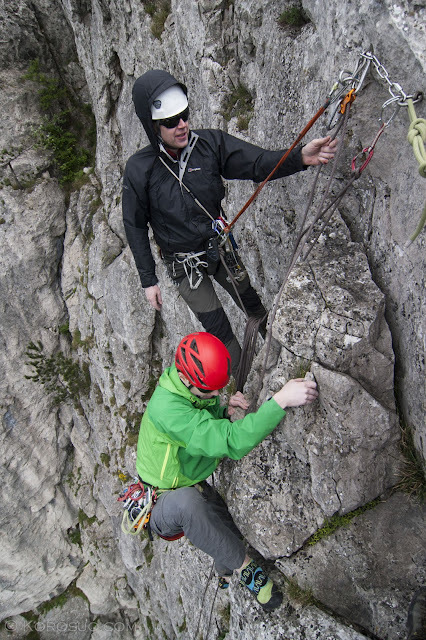 Atte on Alpenklubsteig 2+, once again, pretty good climbing for the grade. 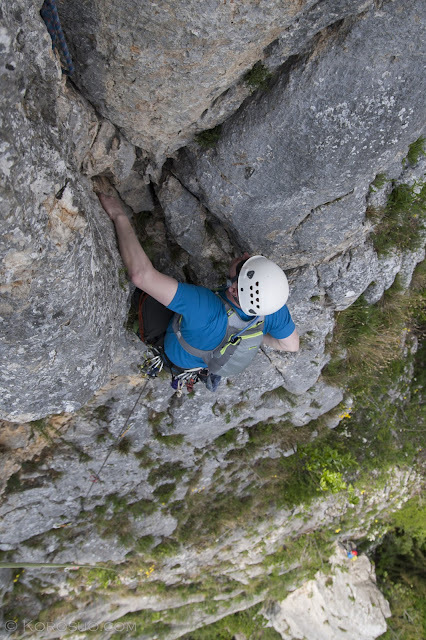 Mandatory photo from the top of Cimone. 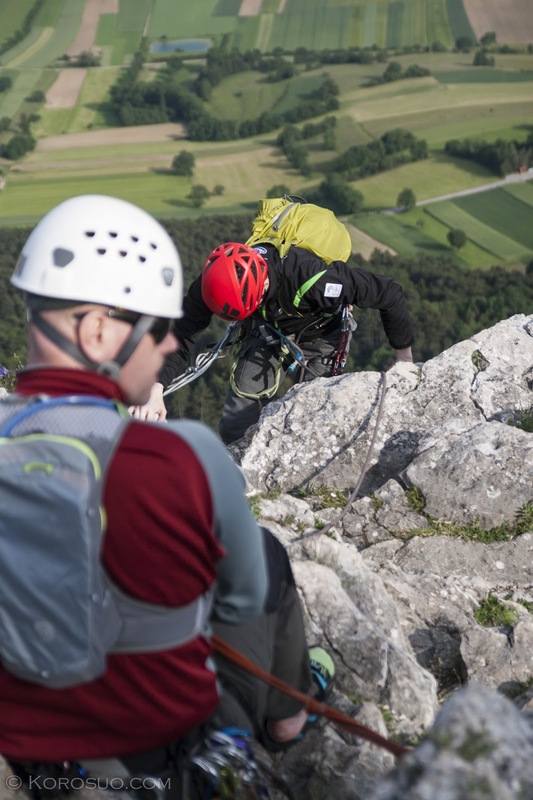 There are many routes to the top, but Weg der Erstersteigen 3+, 90 m is the most popular. Kari aka "When I was in Nam"
Neue Turnerbergsteigen-Kante 7, is visible on the background. The route goes on steep pillar and is "one of the best and nicest pleasure-climbing routes at Hohe Wand". 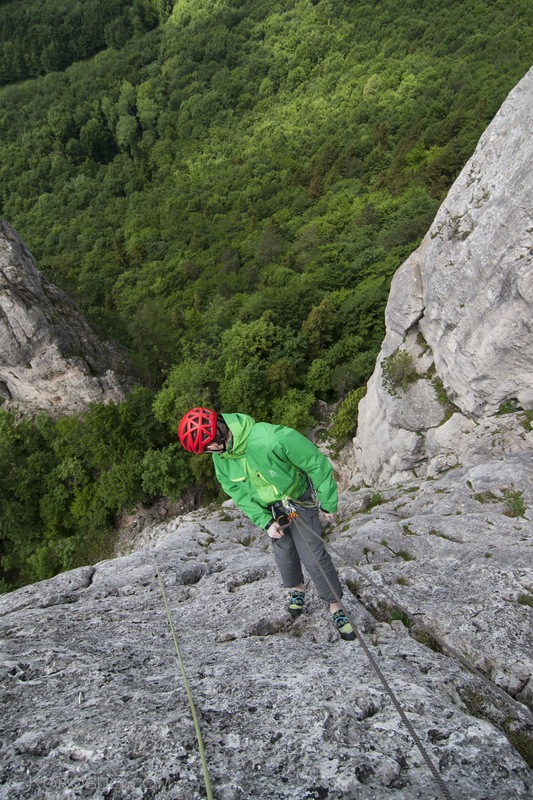 Easy to believe. 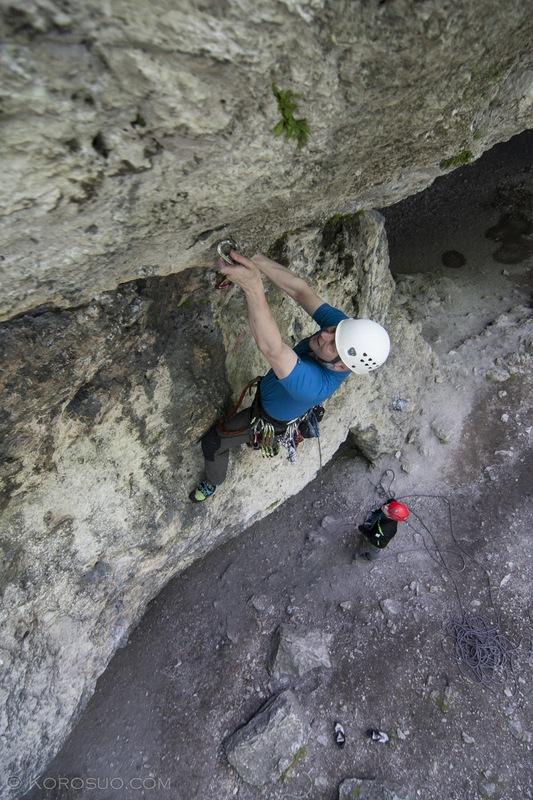 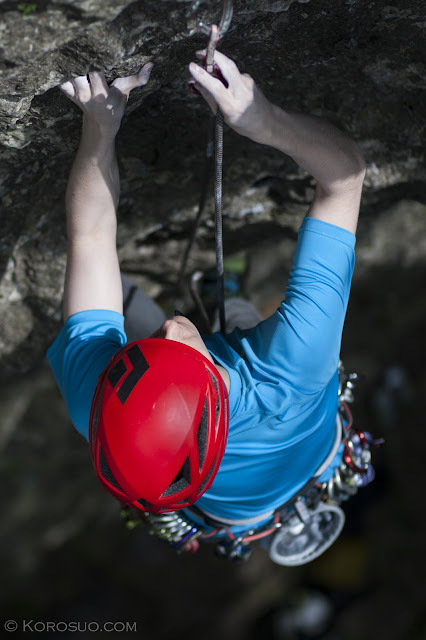 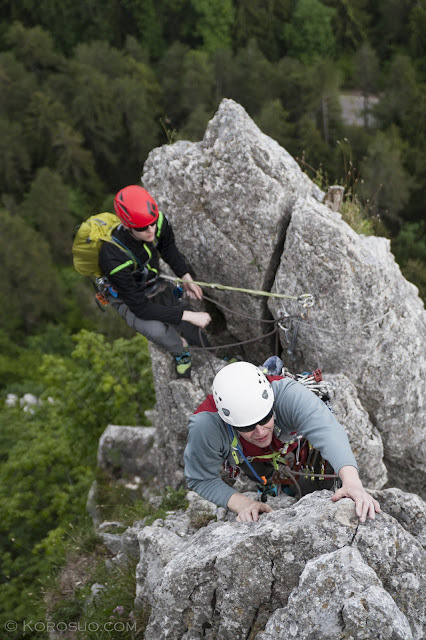 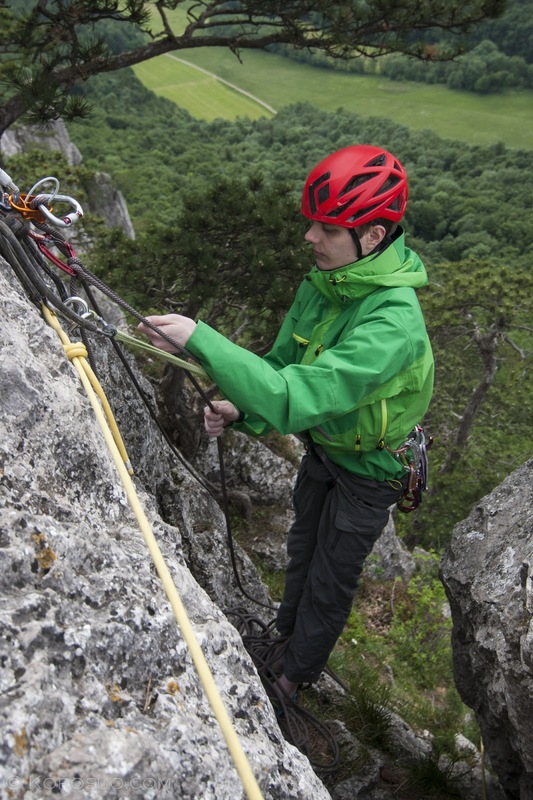 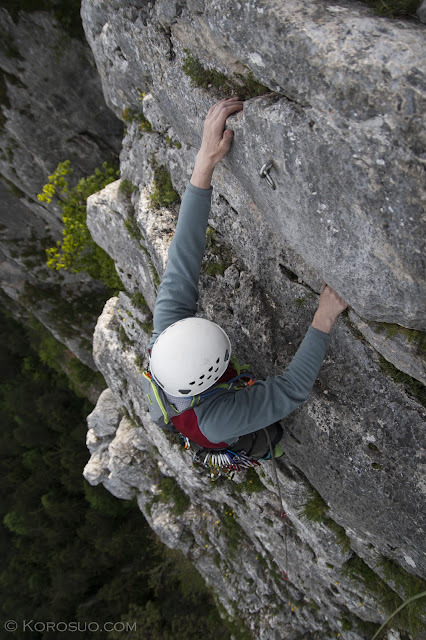 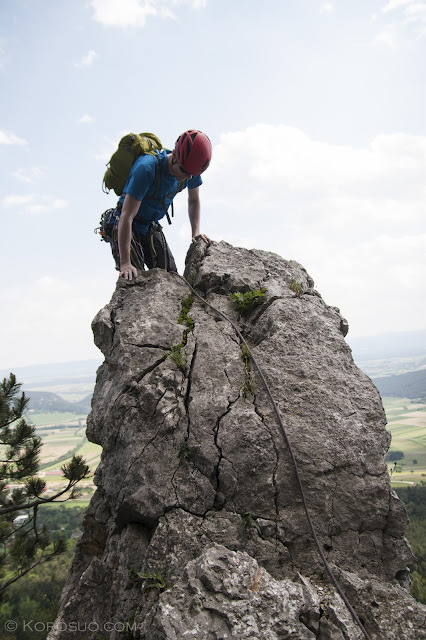 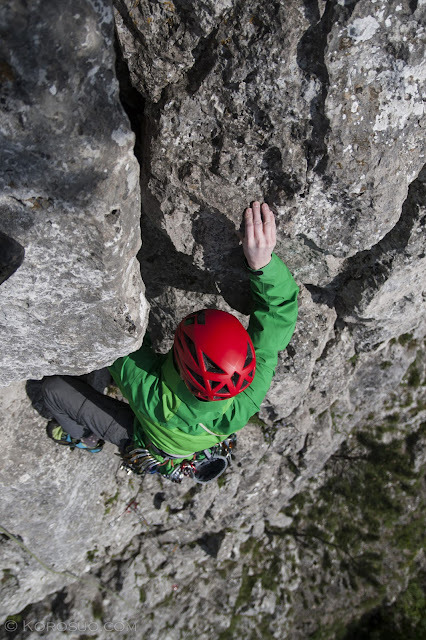 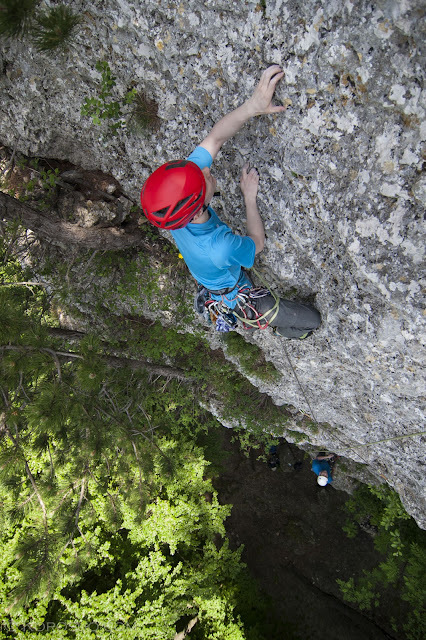 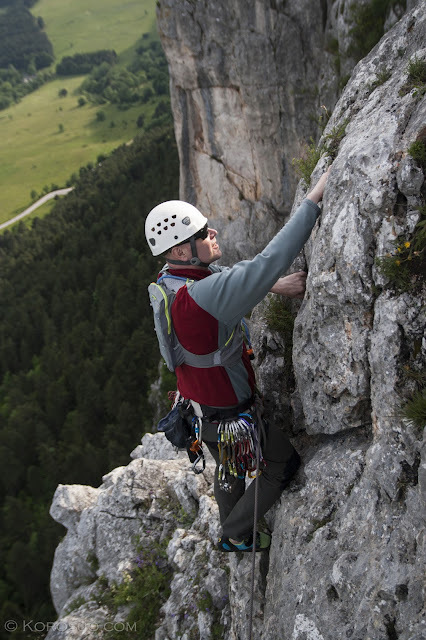 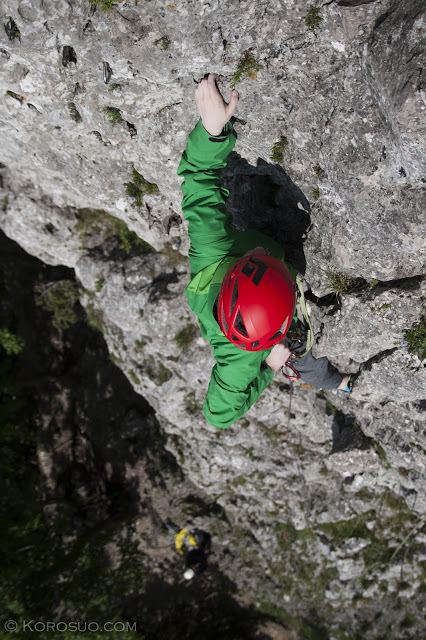 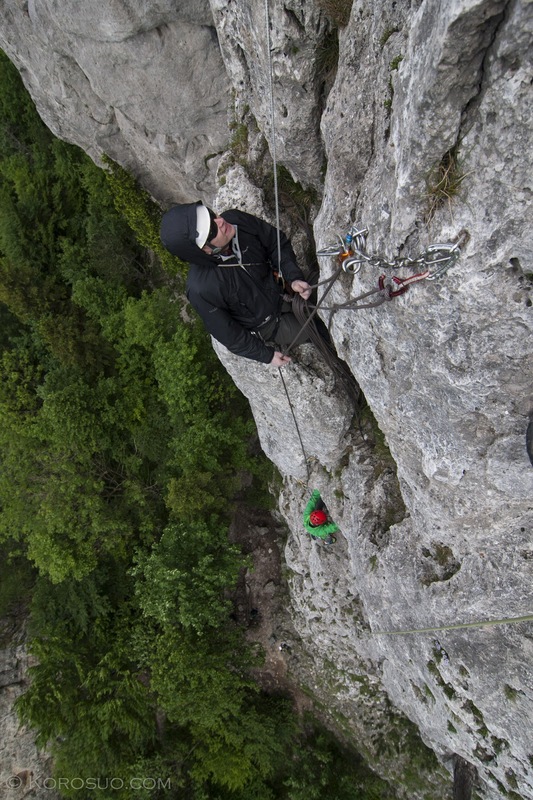 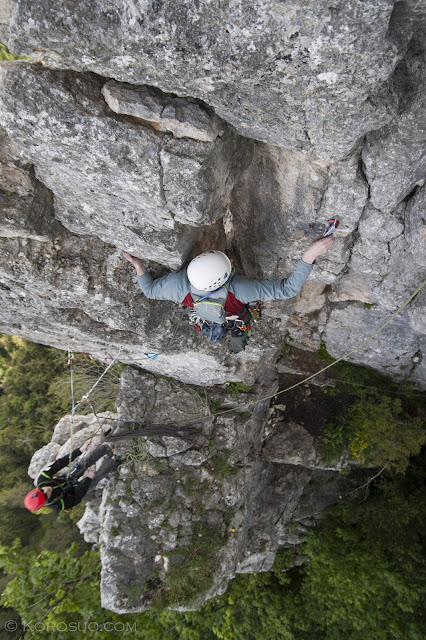 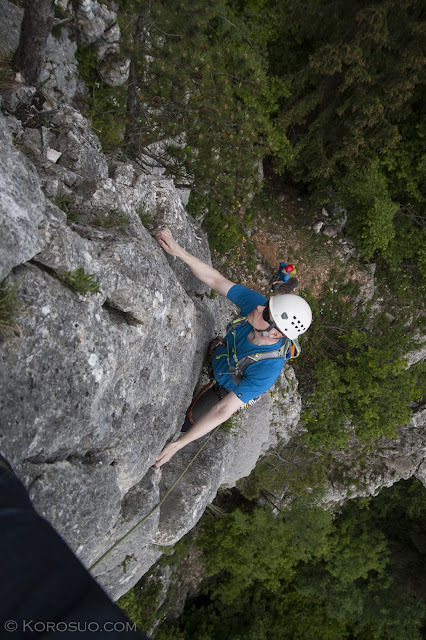 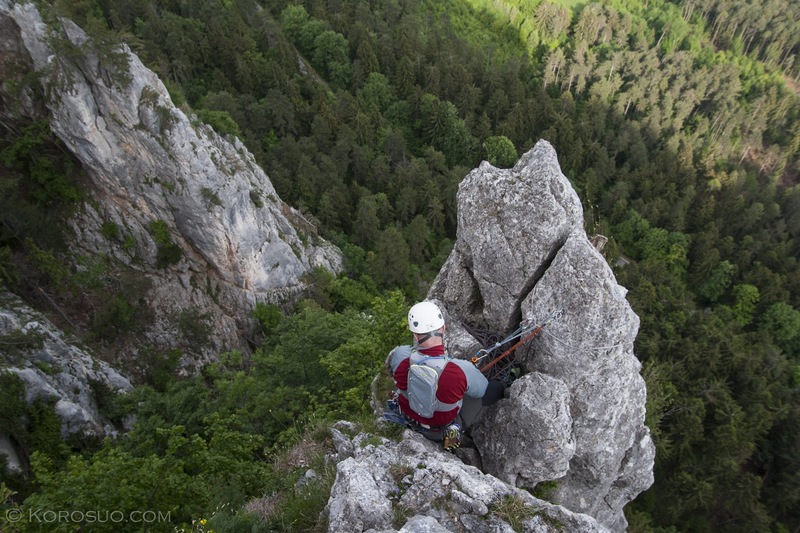 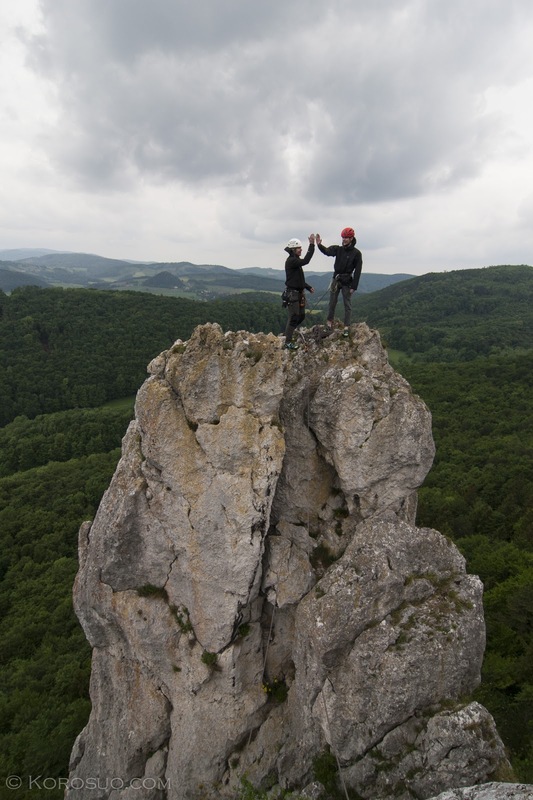 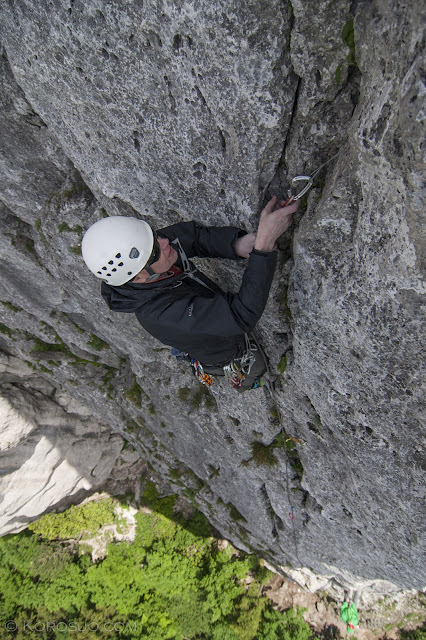 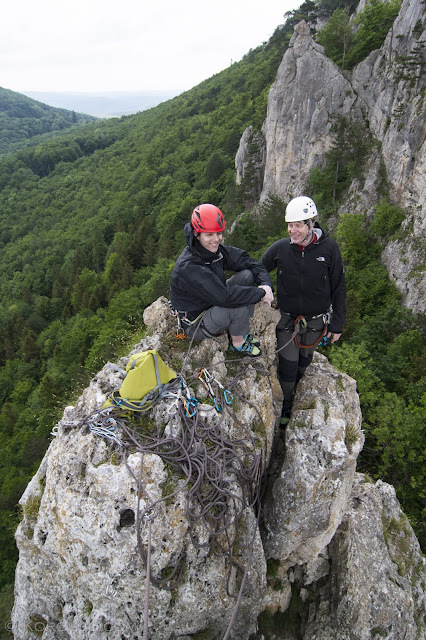 Arnstein is known for steep sport climbing, but there are several multipitch routes as well.